Here's another cheerful page we are giving away for free from our upcoming book! Click below to receive this free drawing! No personal info required, no credit card required, no tricks, no gimmicks. Just give us your email and we'll send the drawing. Keep calm, spring is here! Well, almost. 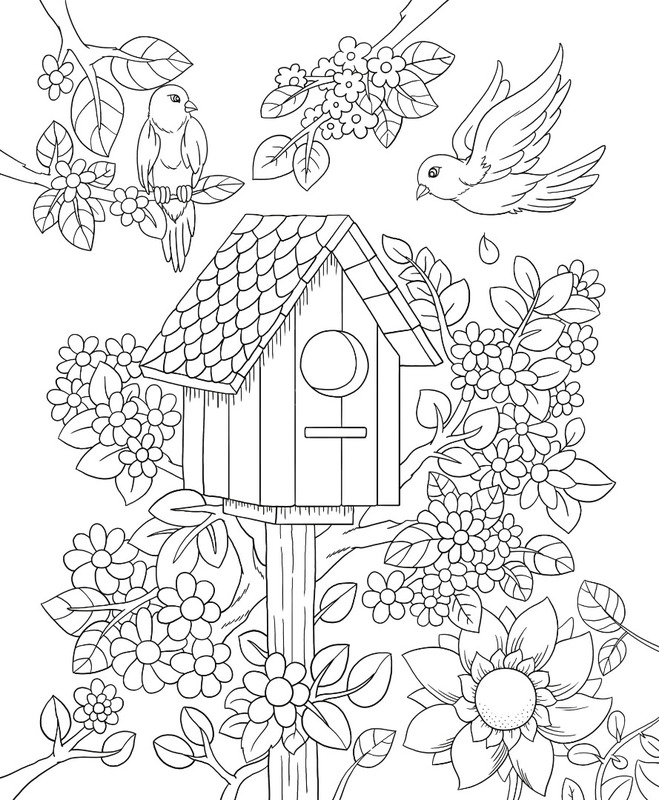 Although Spring does not start until late next month, we know you're excited so we are giving away this spring themed page from our upcoming book! 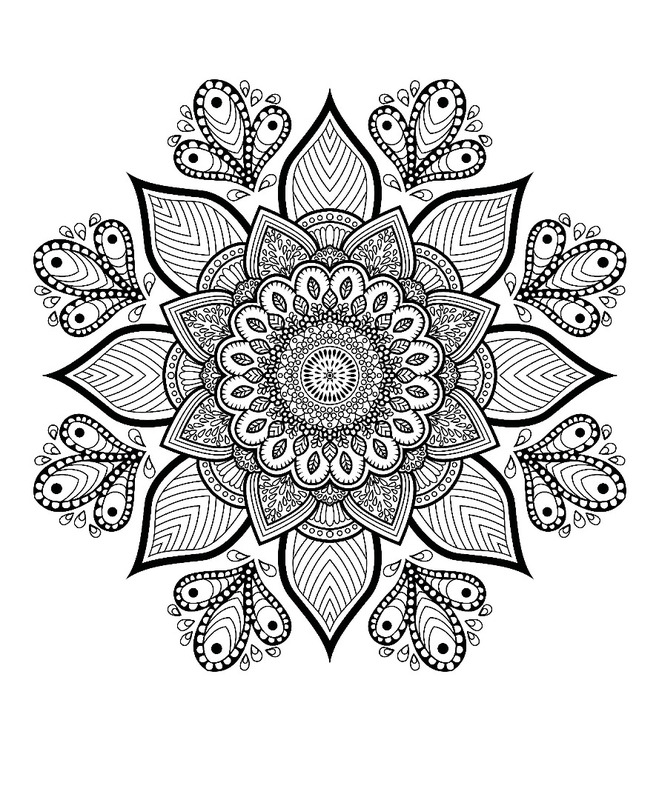 Mandalas are a beautiful spiritual symbol used for many therapeutic benefits and are often colored as a way to relieve tension, increase focus, and create the feeling of wholeness! We want to teach you a little bit about the sacred circle while also giving you the opportunity to experience the calming effects coloring a mandala can have. 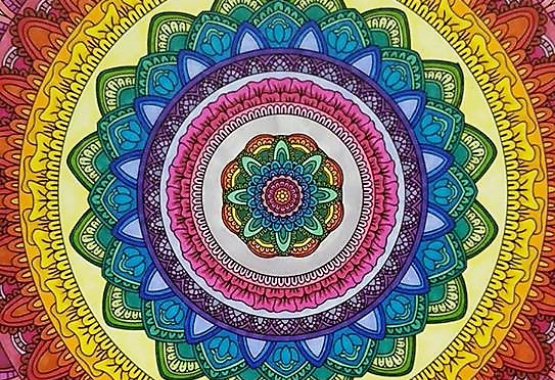 Did you know that the way that you color your mandala can also change the meaning? Take a look at each color and its meaning! 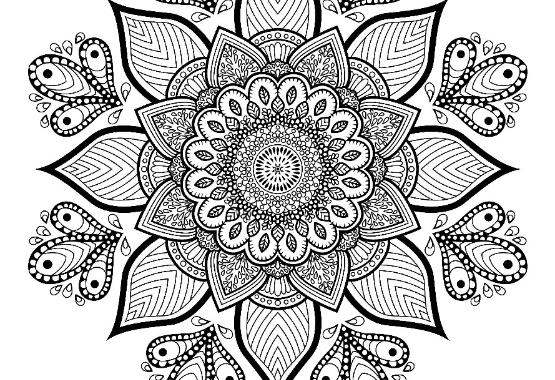 Mandalas are a beautiful spiritual symbol used for many therapeutic benefits and are often colored as a way to relieve tension, increase focus, and create the feeling of wholeness! We want to teach you a little bit about the sacred circle while also giving you the opportunity to experience the calming effects coloring a mandala can have. 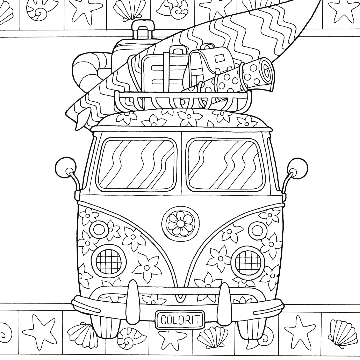 Click the button below to learn more and grab a special freebie from Mandalas Volume 2! The Colorful Seasons book is a collaboration between these wonderful artists: Hasby Mubarok, Terbit Basuki, Ivan Gataric and Stevan Kasih. Each one has provided their authentic designs to complete the book. 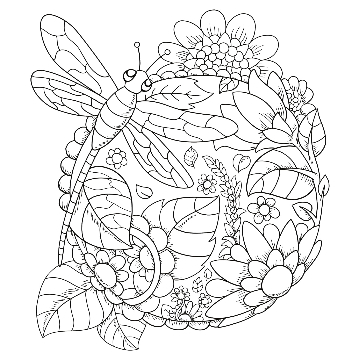 Do you want more of these beauties to color? Get the book here! Here's a timelapse to inspire you. Free your creativity! But don't leave just yet! Make sure to get the free drawing. 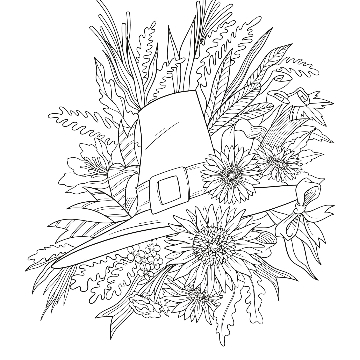 DOWNLOAD YOUR FREE DRAWING NOW!